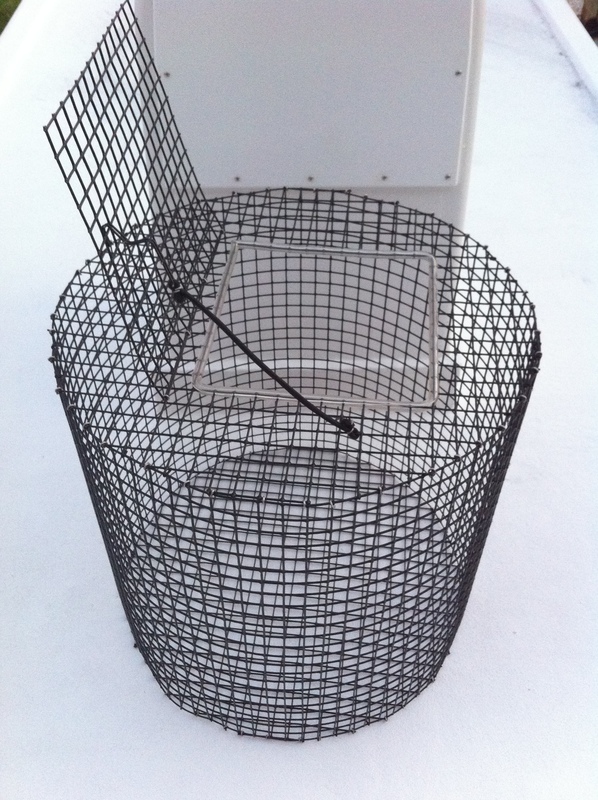 Pinfish Keep Bait Pen 2 foot Diameter x 2 foot tall. TPK100 Bandito Bait Pens come with a float. 1/2″ x 1″ mesh. Chum Boxes. 4″ x 8″ x 12″. 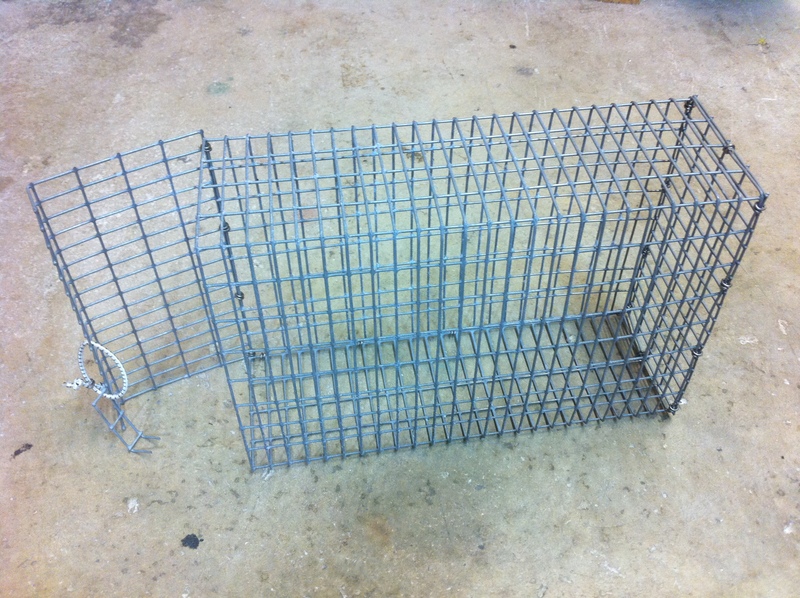 16 gauge metal mesh. 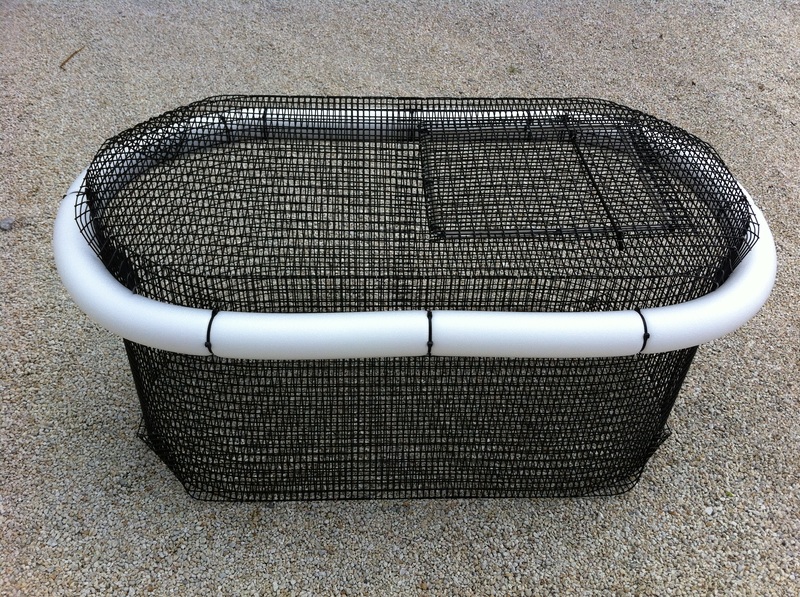 Use the Bandito Chum Cages to place your chum at any level you like by simply attaching a line to the chum cage and tie off at whatever length you like, throw it in the water, and fish! Great for spearfishing and rod and reel fishing. The recommended line is the Bandito 2305 or 2306. Made in The Florida Keys, USA. 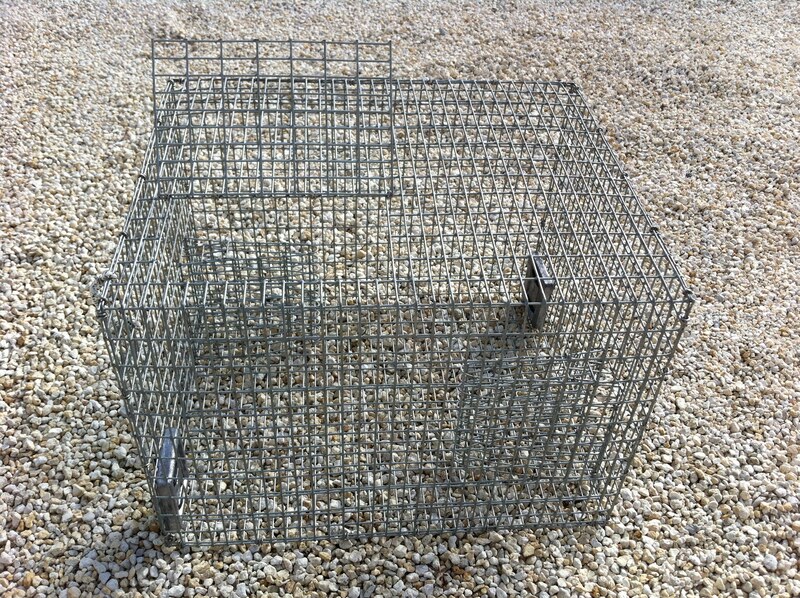 See the drop down tabs under the Bandito Bait Traps, Chum Cages, Bait Pens Tab for the different types of Bandito Chum Cages.